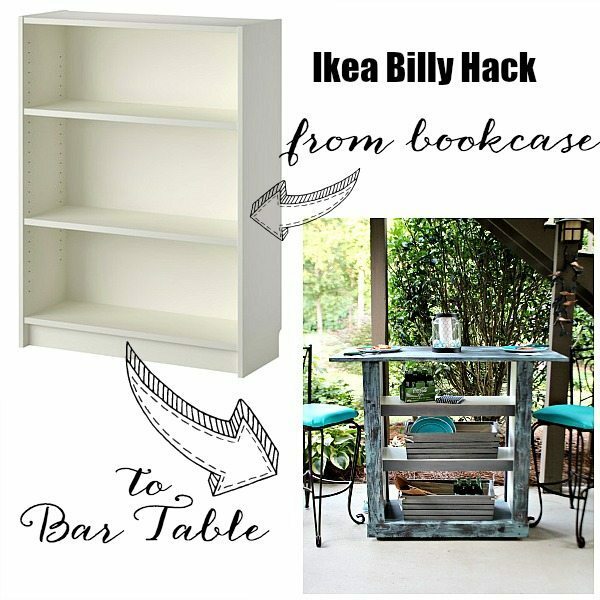 HomeRight challenged 12 of our Brand Ambassador Bloggers to makeover the same IKEA BILLY bookcase. 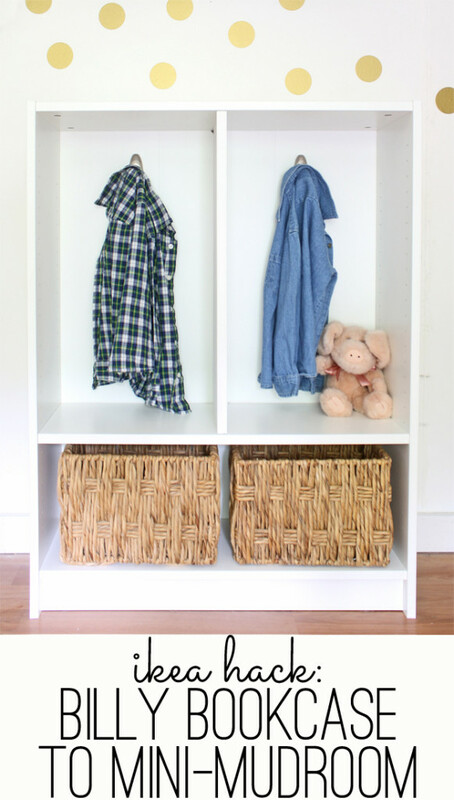 The only rule the bloggers had was that they had to use at least one HomeRight tool in the makeover process. 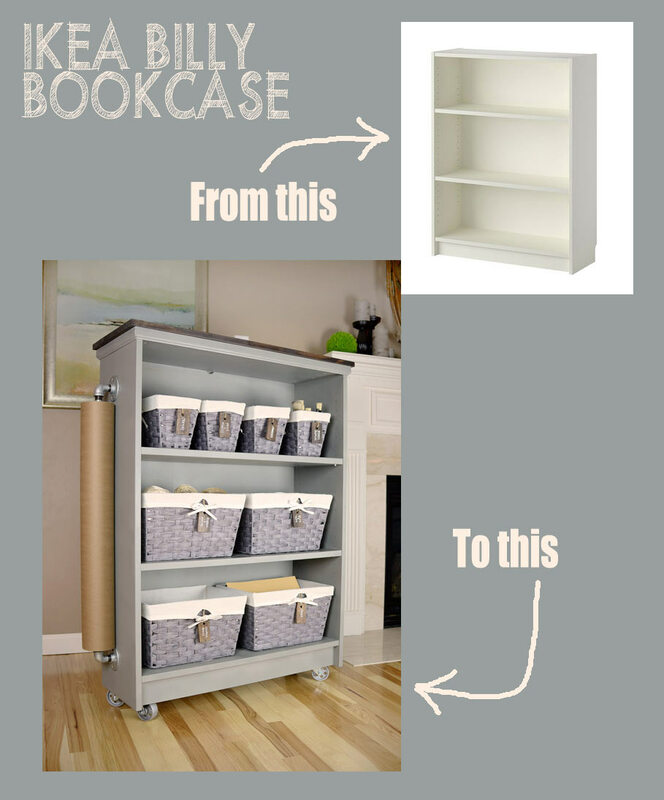 All bloggers started with the same IKEA BILLY bookcase below.